Ape species across Africa and Asia are coming under increasing threat from infrastructure development driven by global economic trends. 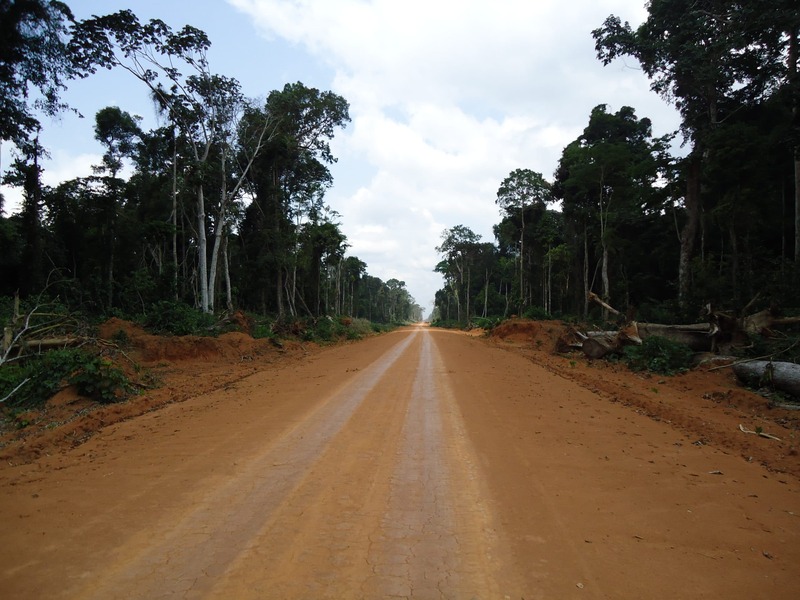 Unless infrastructure projects take ape conservation into account from the outset, ape populations will experience severe deleterious impacts as a result of deforestation, hunting and other human activities. Apes are important indicator species for the health of forest ecosystems and are of particular concern due to their sentience, complex social relationships and close genetic relatedness to humans. The conservation status of all great ape and most gibbon species is endangered or critically endangered—and all are highly vulnerable to disturbances and threats from humans. Despite these challenges, it is possible to achieve socioeconomic development goals while ensuring sustainability and facilitating ape conservation. To do so, it is critical that civil society groups, communities, governments, industry, lenders and NGOs work together in close collaboration. Their efforts must focus on building infrastructure in a manner that avoids harm to forests, wildlife and people. Immediate improvements can be made by preserving large and connected natural forest areas to sustain people and wildlife, conducting strategic infrastructure planning at the national and landscape levels, ensuring strong and realistic environmental and social-impact assessments, and applying the mitigation hierarchy to all projects.